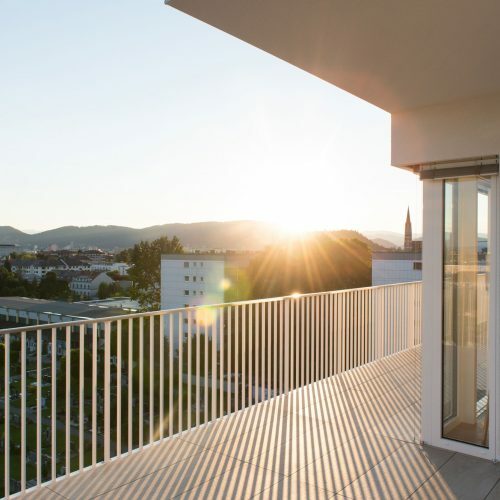 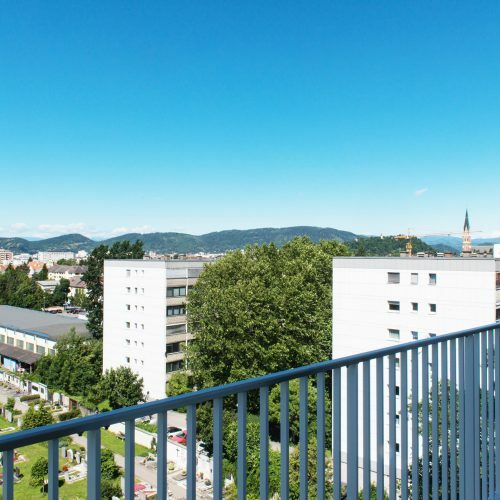 „Weitblick“ is characterized by its modern architecture situated in one of Graz‘ most renowned and sought-after residential area. 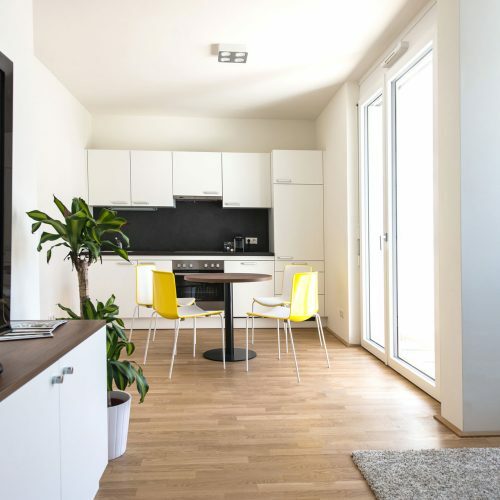 The attractive property offers a variety of apartment sizes, starting at 30 m² for optimally structured mini apartments for investors, and going up to 118 m² for spacious, extravagant apartments including balconies, terraces and yards for own use. 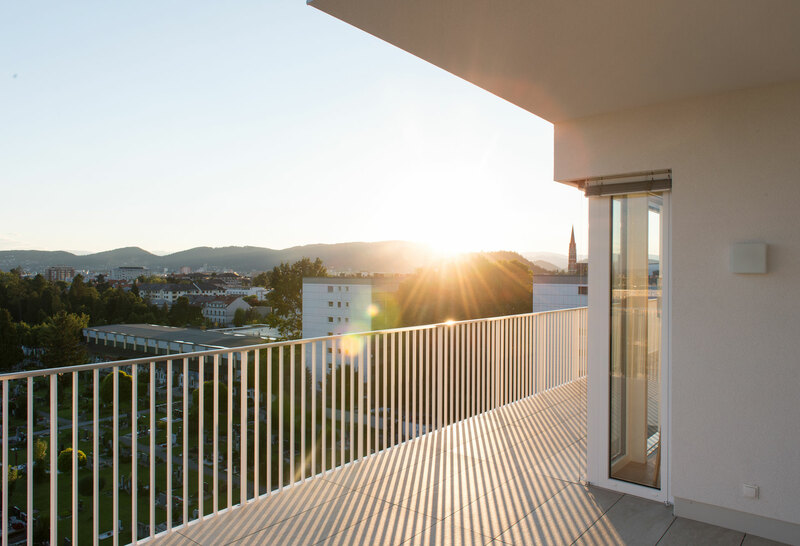 Standing on the generous sun terraces one can enjoy a beautiful view over the rooftops of Graz. 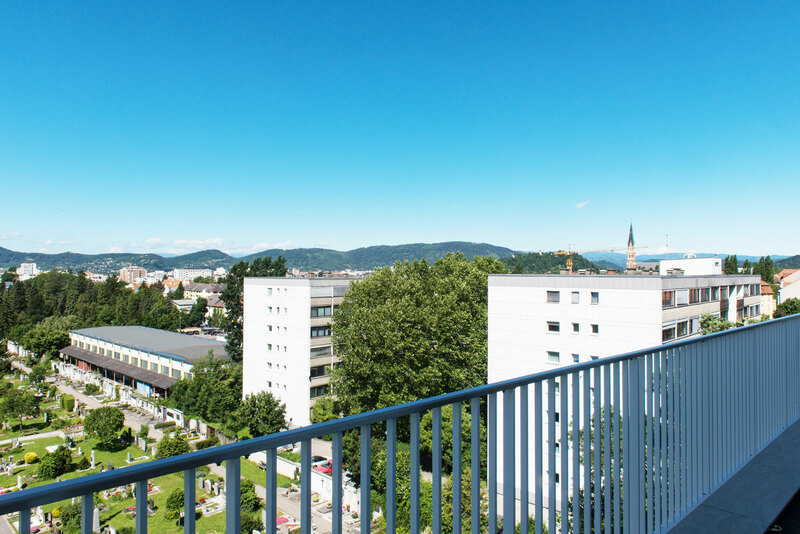 Multiple shopping facilities as well as the most important universities, and public transport connections to the inner city are within very close range. 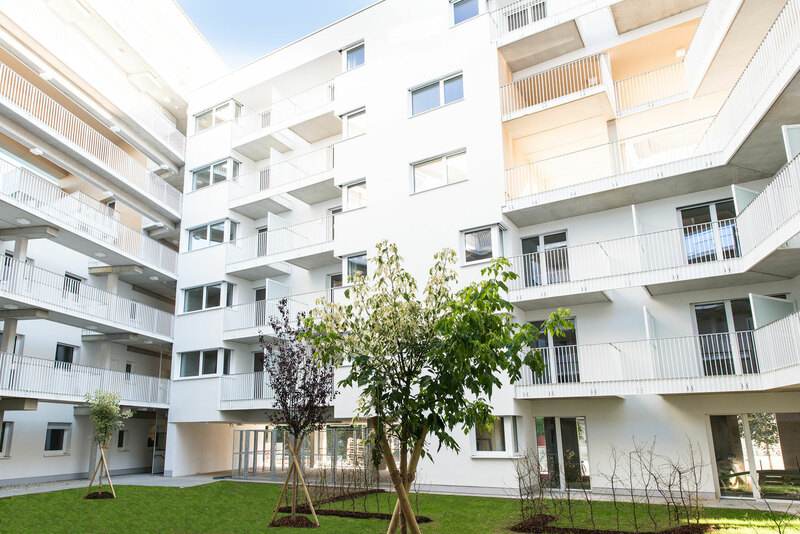 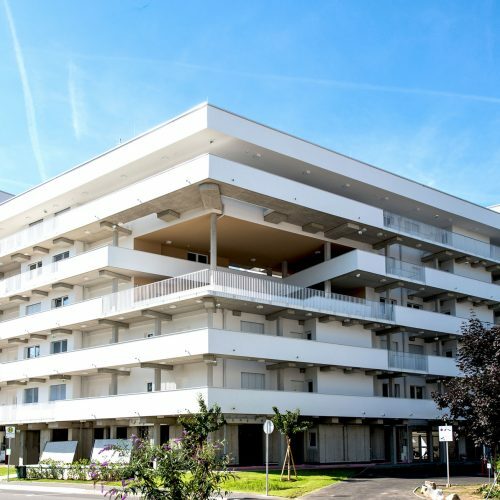 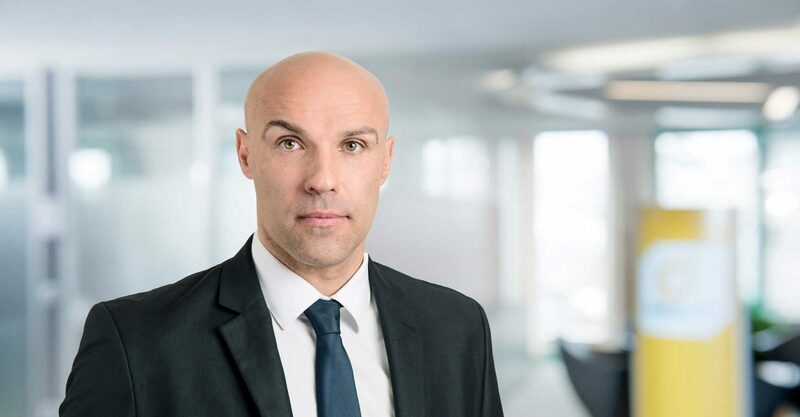 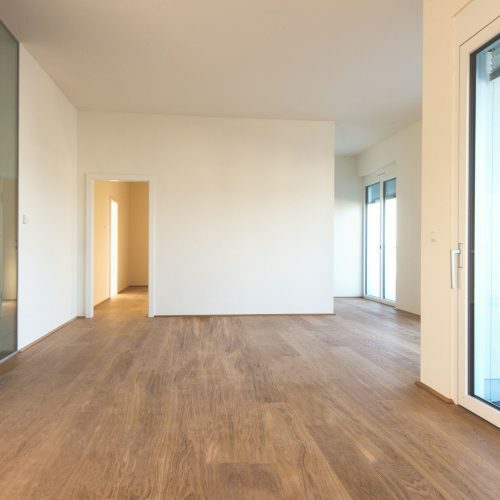 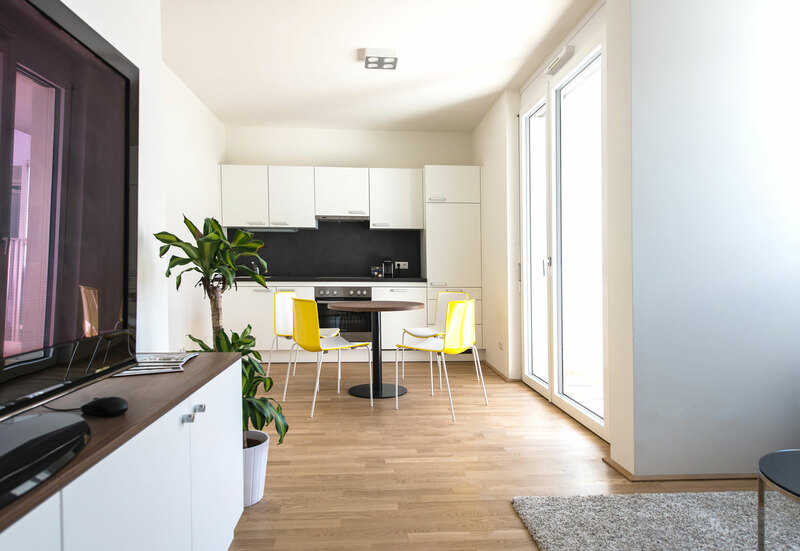 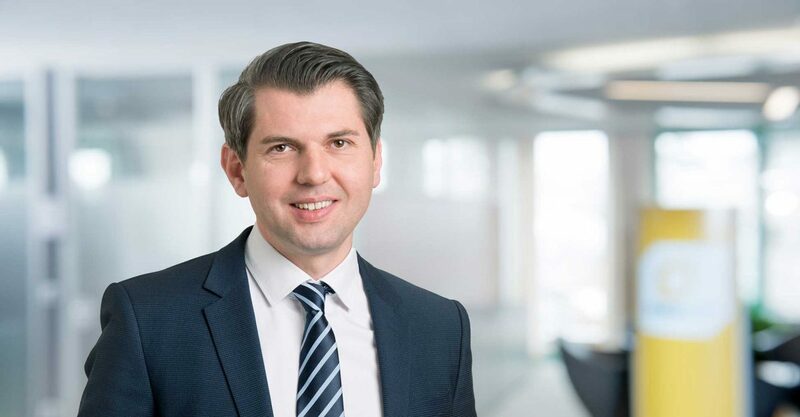 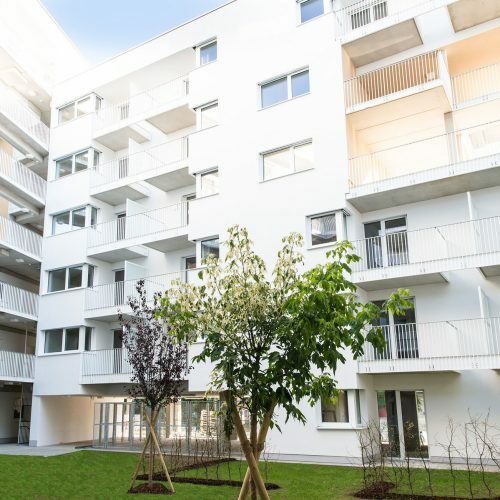 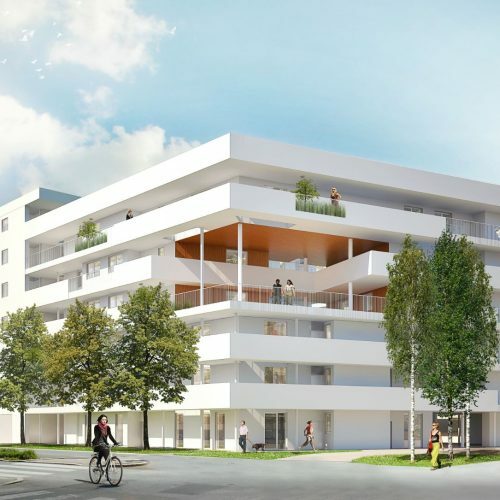 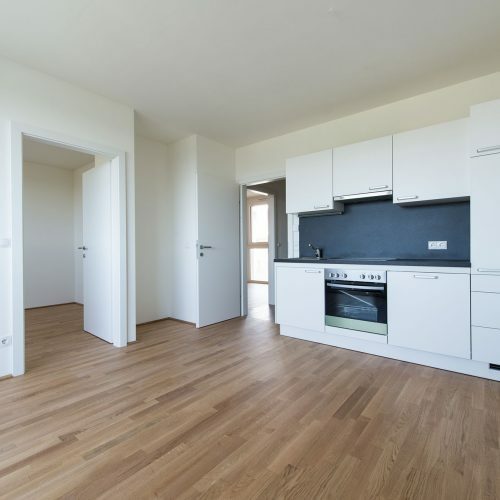 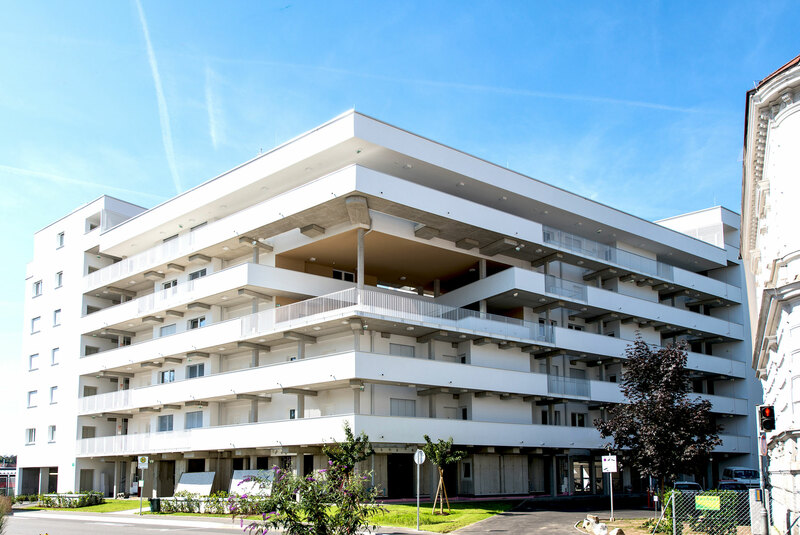 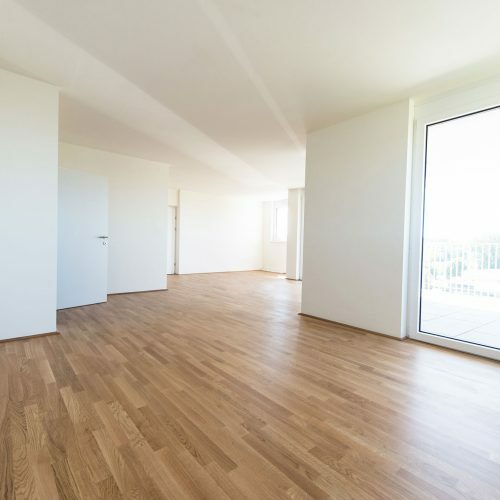 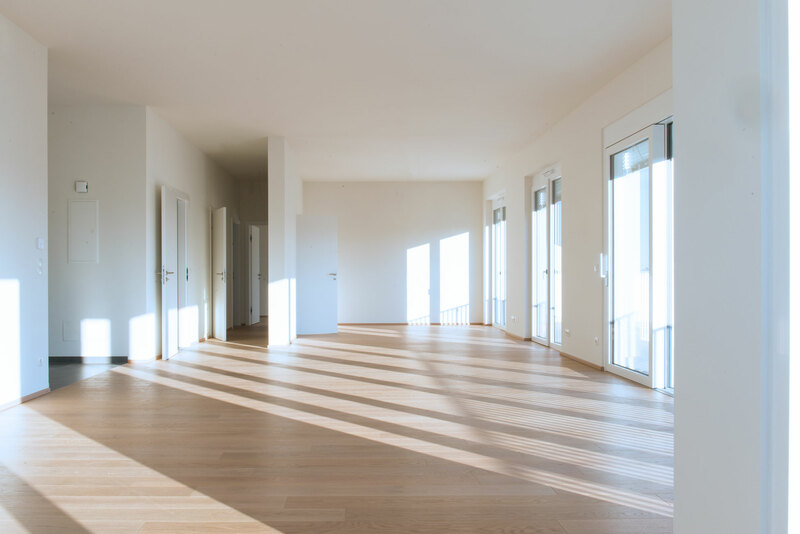 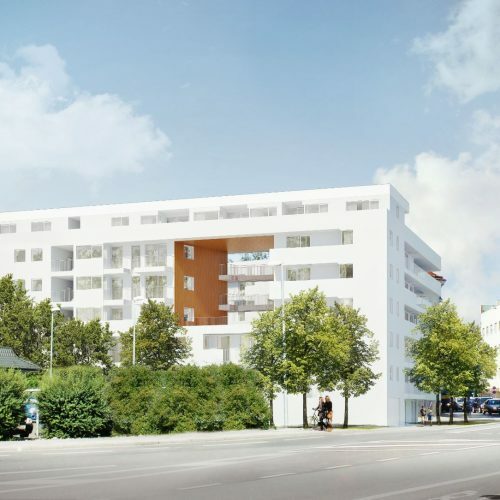 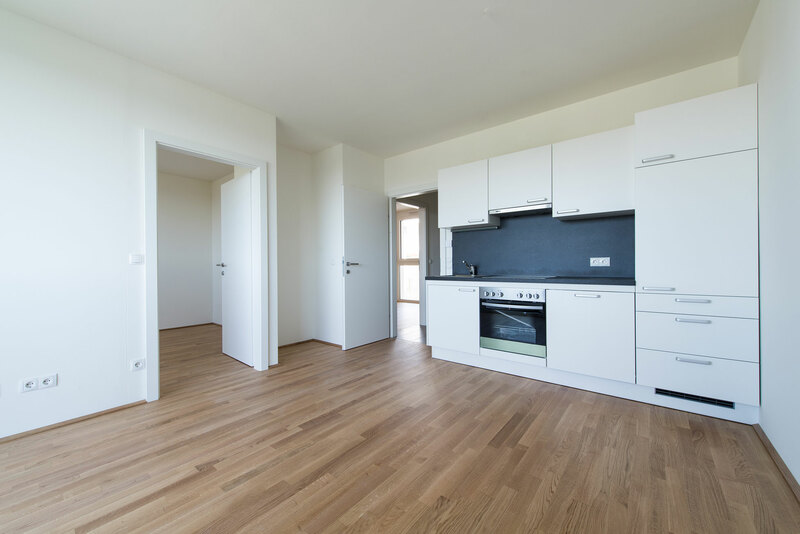 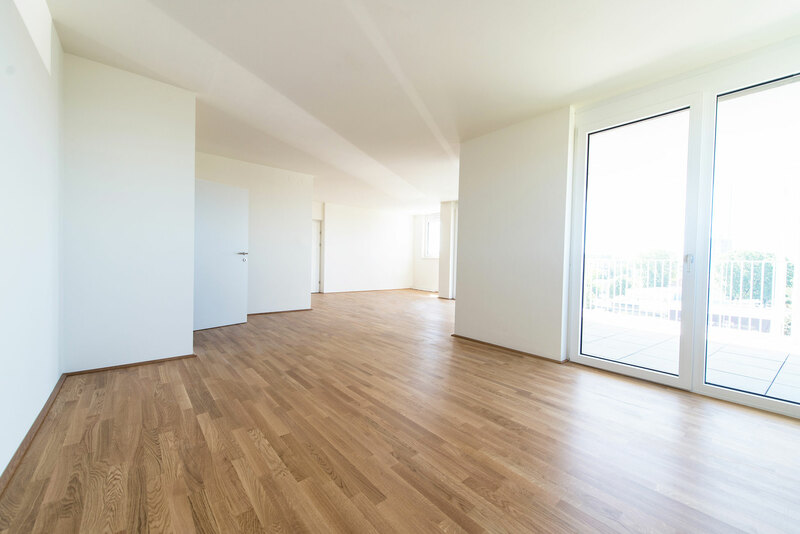 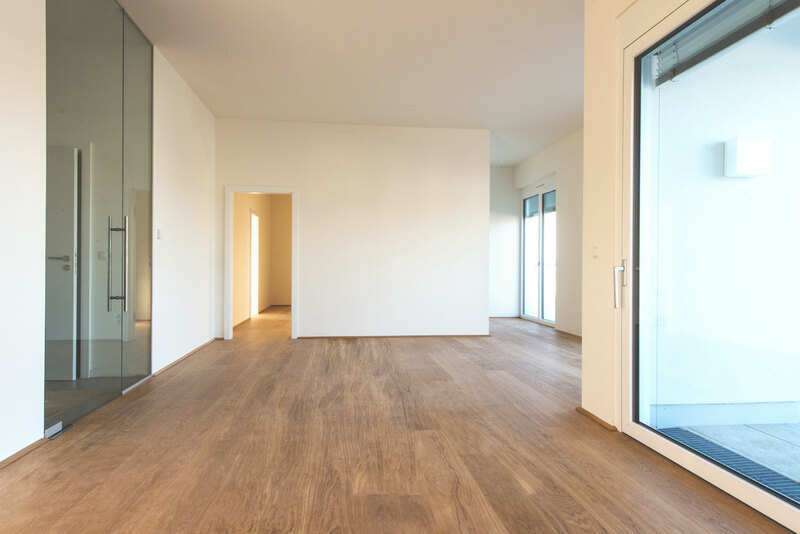 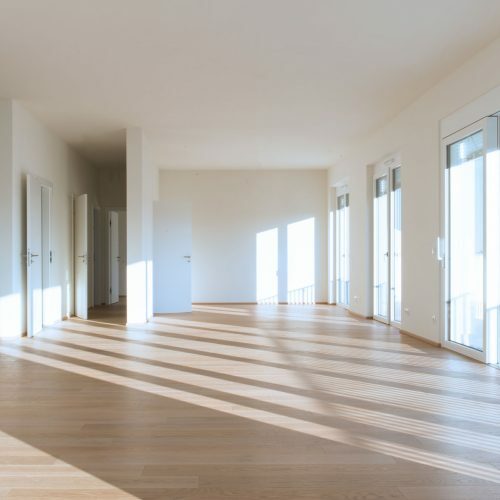 Weitblick apartments represent an attractive opportunity for high-quality living as well as for tax-advantaged investment.